We have, through the goodness of the Lord, been permitted to enter upon another year—and the minds of many among us will no doubt be occupied with plans for the future, and the various fears of our work and service for the Lord. If our lives are spared we shall be engaged in those: the welfare of our families, the prosperity of our business, our work and service for Christ may be considered the most important matters to be attended to; but according to my judgement the most important point to be attended to is this: above all things see to it that your souls are happy in the Lord. Other things may press upon you, the Lord’s work may even have urgent claims upon your attention, but I deliberately repeat, it is of supreme and paramount importance that you should seek above all things to have your souls truly happy in God Himself! Day by day seek to make this the most important business of your life. This has been my firm and settled condition for the last five and thirty years. 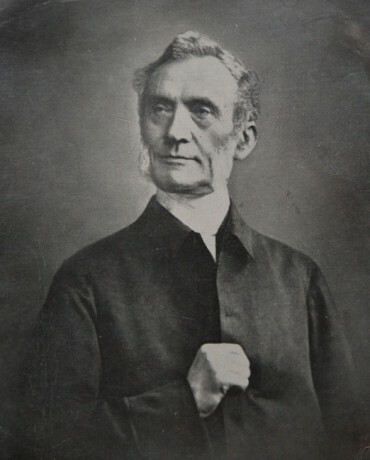 For the first four years after my conversion I knew not its vast importance, but now after much experience I specially commend this point to the notice of my younger brethren and sisters in Christ: the secret of all true effectual service is joy in God, having experimental acquaintance and fellowship with God Himself. In the Scriptures, by the power of the Holy Ghost, He makes Himself known unto our souls. . . . [Therefore] The very earliest portion of the day we can command should be devoted to the meditation on Scriptures. Our souls should feed upon the Word. . . . This intimate experimental acquaintance with Him will make us truly happy. Nothing else will. . . . In God our Father, and the blessed Jesus, our souls have a rich, divine, imperishable, eternal treasure. Let us enter into practical possession of these true riches; yea, let the remaining days of our earthily pilgrimage be spent in an ever increasing, devoted, earnest consecration of our souls to God. 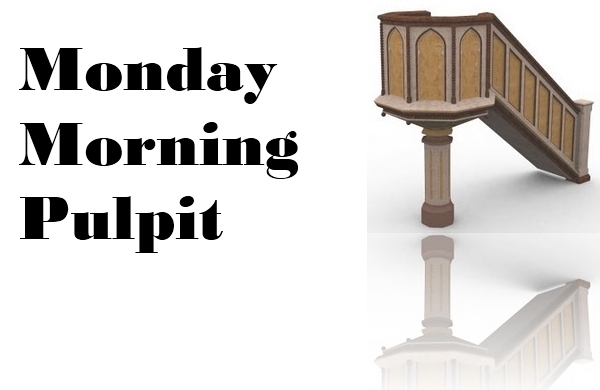 This entry was posted in ministry, posts and tagged George Mueller, joy, Monday Morning Pulpit, Scripture by blund. Bookmark the permalink.